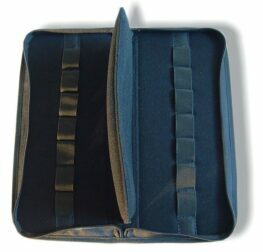 Harmonica cases and belts from The Harmonica Company. 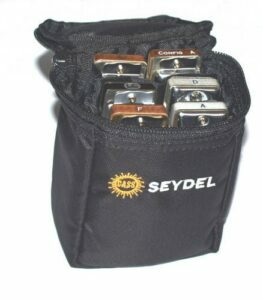 One of the best features of a harmonica is its portability; you can play one almost anywhere! 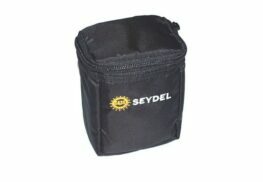 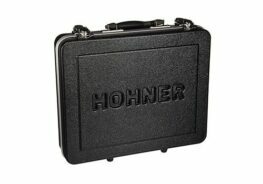 However, they can be vulnerable to damage when transported between gigs. 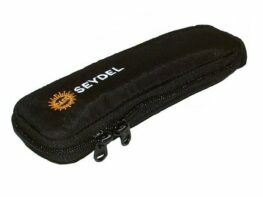 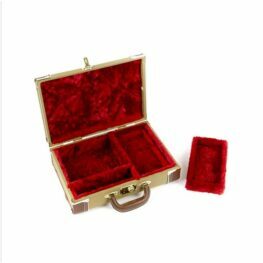 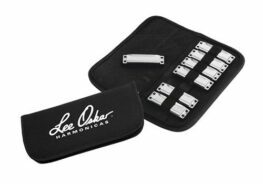 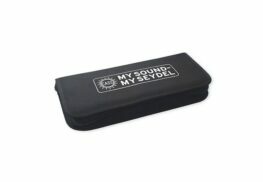 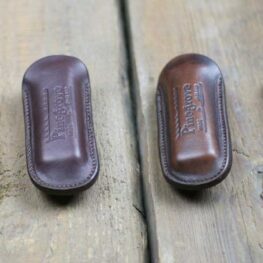 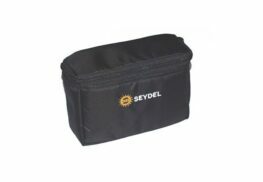 The Harmonica Company stocks a wide range of cases and holders from all of the leading manufacturers, including Seydel, Lee Oskar and Hohner that will keep your harmonica in perfect condition, no matter where you take it. 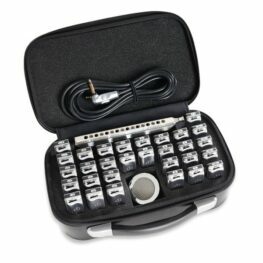 Whether you’re after a hard shell case for your chromatic, or a large case for carrying a complete set of diatonics, we have the product for you! 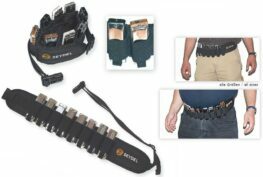 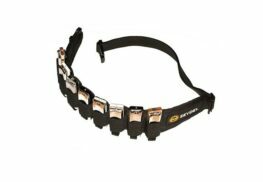 We also stock harmonica belts, which are a convenient way of accessing multiple harmonicas in situations such as gigs; much easier than fumbling about in a case in the dark when swapping between keys. 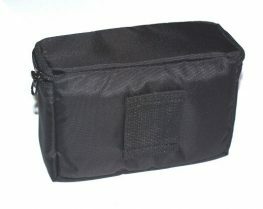 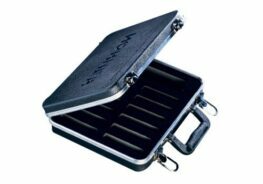 We always have a large stock of the Hohner Nylon Harmonica Case, which is one of the most popular cases for multiple harmonicas, due to its robustness and keen price.